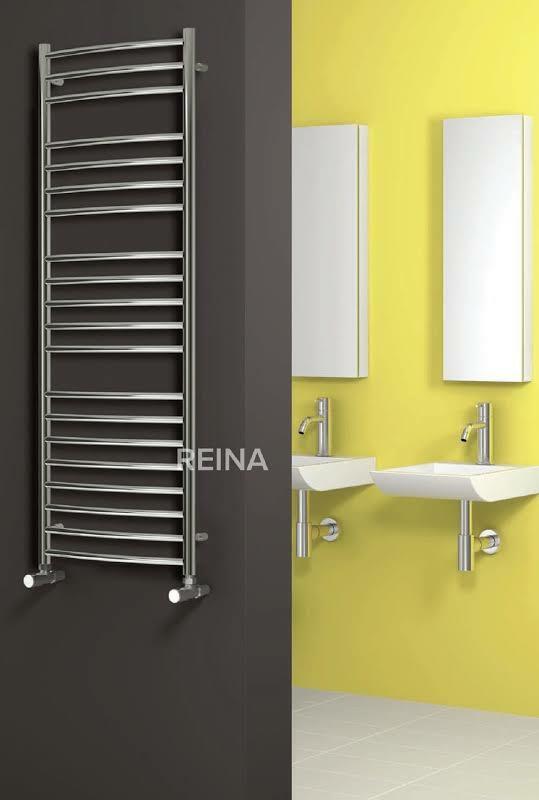 Add elegance to the bathroom interiors with the Reina Eos Towel Radiator. 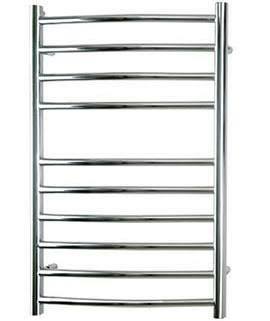 Boasting a curvaceous design, the stainless steel towel radiator effortlessly accentuates the bathroom presentation. 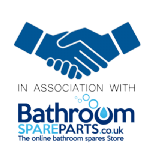 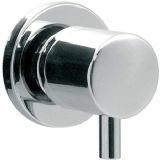 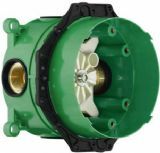 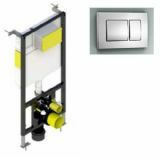 Solidly built, versatile and power efficient are some of the remarkable traits of this bathroom utility. 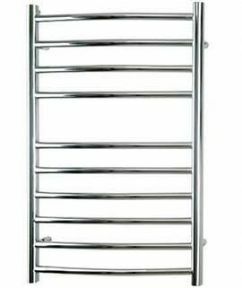 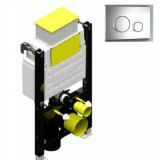 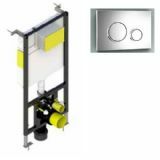 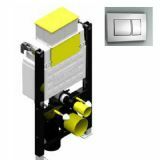 Suitable for hot water central heating system, the radiator offers ease of installation and maintenance.